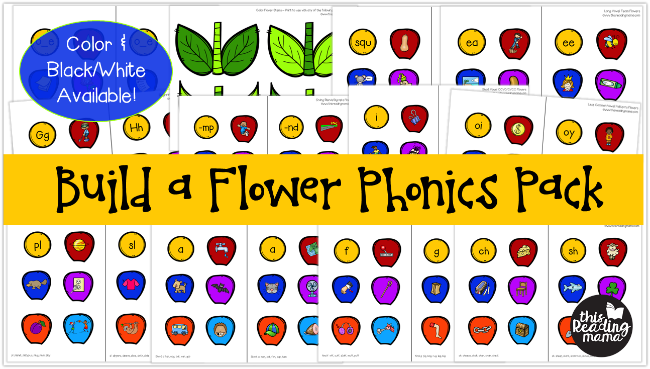 Need a spring-themed phonics activity that’s perfect for a center, independent work, or small group? 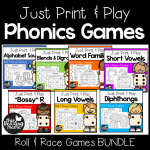 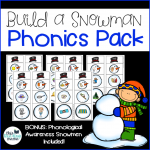 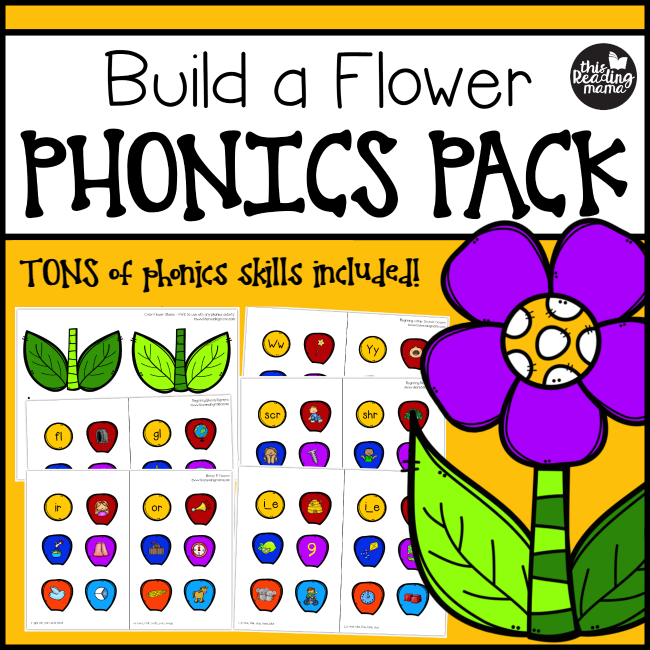 This Build a Flower Phonics Pack is LOADED with phonics skills, from letter sounds to vowel teams! 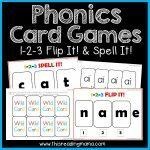 Perfect for K-2nd grade! 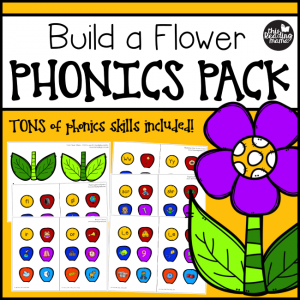 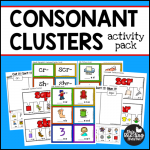 There are many different phonics skills covered in this one spring-themed pack!